Gionee has kickstarted a new Gionee X series in India with a new mid-range smartphone, the Gionee X1. The smartphone was launched recently in the country, and as is customary with newly-introduced things (smartphone series in this case), the phone comes along with mouth-watering offers from Airtel network providers and Paytm. The Gionee X1 comes moderate with a 5-inch display which has an HD (1280 * 720) pixel resolution. The smartphone has antenna lines running horizontally through its back on the top and bottom bezels, and it uses capacitive buttons for navigation. The Gionee X1 is powered by a 64-bit 1.3GHz MediaTek MT6737 processor which has 2GB of RAM to operate and is assisted by a Mali-T720 GPU. The phone has 16GB of onboard storage which can be expanded up to 256GB using a microSD card. The X1 sports 8MP cameras on both its front and rear sides. The rear camera which is used for main photography has autofocus, a 1.4″ sensor and a 1.12μm pixel size, and is accompanied by a LED flash for visibility in low-light conditions. The smartphone packs a 3000mAh battery which does well to last for a whole day on average use. It has Bluetooth version 4.2 and 4G with Voice-over-LTE for those who wish to receive calls while surfing the net at super-fast speed on 4G LTE. The phone has a dual SIM slot and comes with GPS and FM Radio. The Gionee X1 features a fingerprint sensor which can be used to take selfies, below its rear camera module. It runs on Android 7.0 Nougat out of the box with version 4.0 of Gionee’s Amigo UI layered on top. The Gionee X1 is available in Gold and Black colours for Rs. 8,999 in India. Airtel customers who buy the phone and buy 1GB and above of data are eligible for extra 10GB per month for a duration of six months. The phone also comes with two Paytm cash back voucher codes, each of which gives you a cash back value of Rs. 250 on a purchase of Rs. 350 and higher on the Paytm mall. What is Gionee X1 Price and Availability Status? 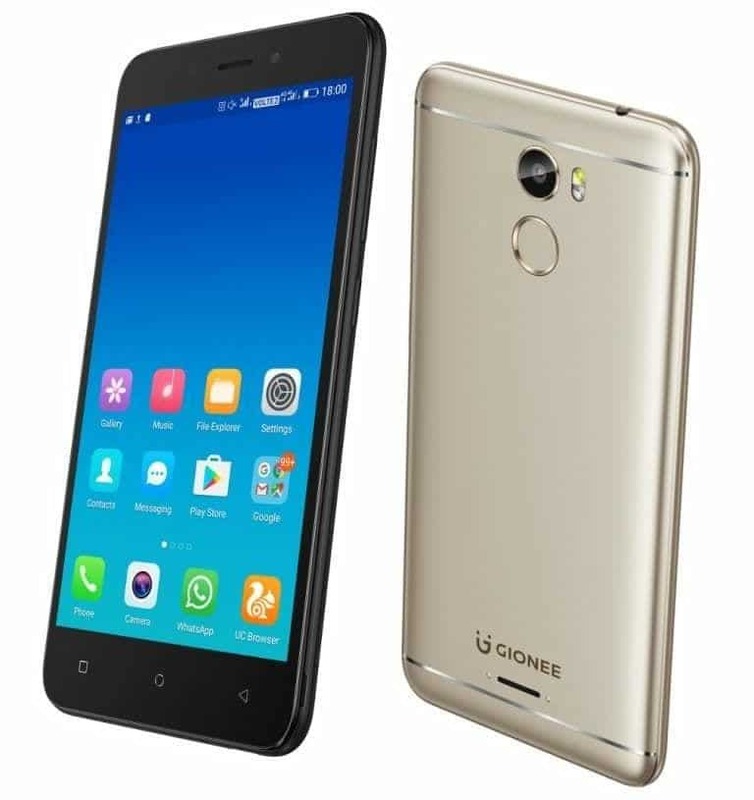 You can click on the links below to view latest Gionee X1 price & availability.